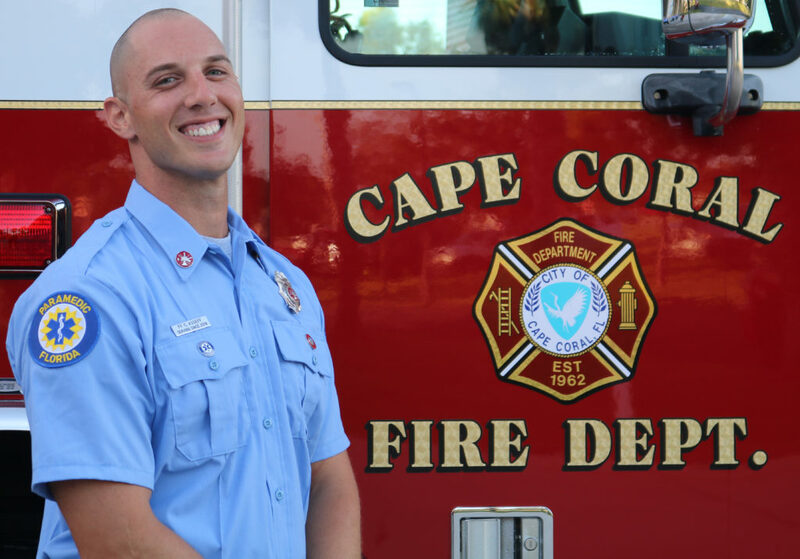 It is with great regret that the Cape Coral Fire Department announces the passing of Firefighter Christopher Asseff. His death occurred off duty on Saturday, February 2 and is currently under investigation. Firefighter Asseff was hired in July 2018. He was well-liked, had earned the respect of his crew, and was known as a hard worker with a positive attitude. He was excited to be a brother in the Cape Coral Fire Department and had a promising career in front of him. 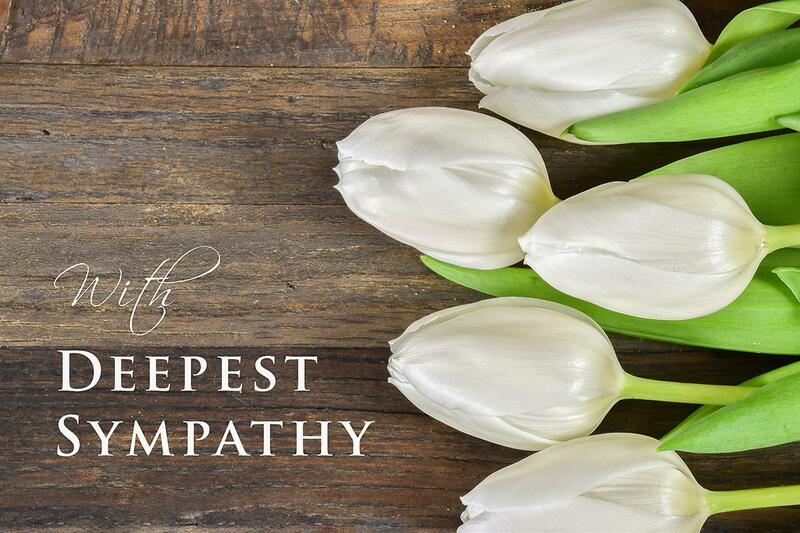 Our thoughts and deepest sympathies are with his family, friends, and fellow brothers and sisters.